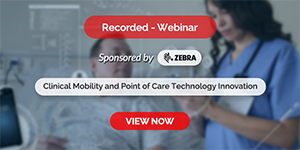 In the last 15 years we've seen a multitude of improvement programs and projects to improve the safety of patient care in healthcare. However, the full potential of these efforts and especially those that seek to address an entire system has not yet been reached. A different way of thinking is needed in terms of changing behavior and practices as well as processes and systems. If we are to save lives and significantly reduce patient harm, we need to adopt a holistic, systematic approach that extends across cultural, technological and procedural boundaries. 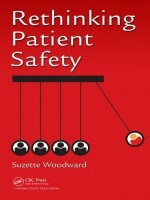 Through tips and examples, the author describes the lessons learned in working at a national level in the NHS in patient safety.